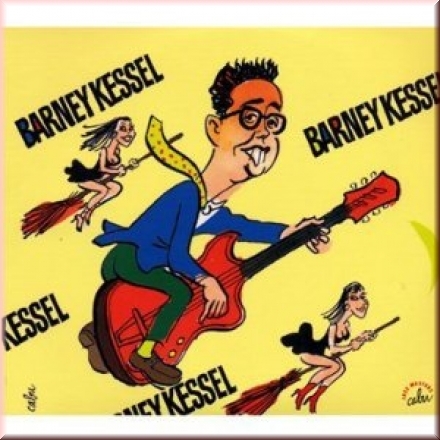 Barney Kessel: Cabu jazz masters; Une anthologie 1953-1958. Doppel-CD. Cabu 546.